Trailing clouds of glory indeed! A simply wonderful image that we find inspiring, and hope you do too. 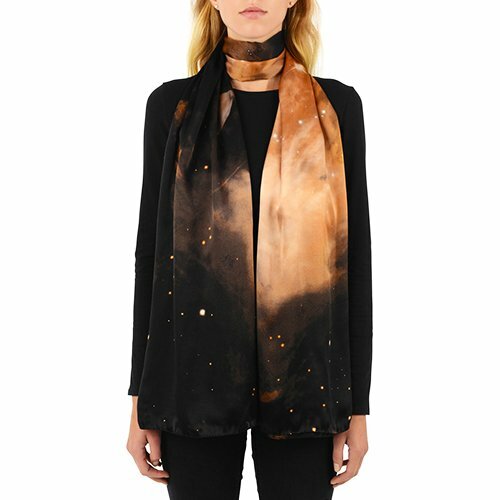 Nebula is Latin for cloud, and this nebula may be thousands of light years across - yet weigh little more than a Weston scarf! Our own Milky Way was once a cloud nebula like this, and truly beautiful it must have been. But now you can trail clouds of glory any time you would like to. Is this how it all began?